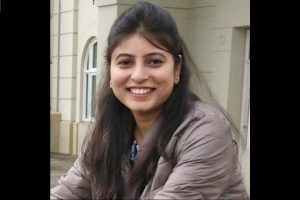 External Affairs Minister Sushma Swaraj on Monday requested people on Twitter to help the government reach out to the family of Shikha Garg, one of the Indian victims of the Ethiopian Airlines crash. 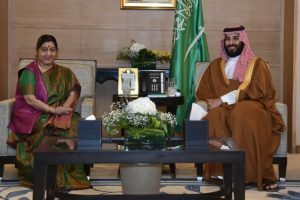 Saudi Arabia is said to have played a key role in easing tension between India and Pakistan and securing the release of Indian pilot, Wing Commander Abhinandan, from the custody of the Pakistan Army. 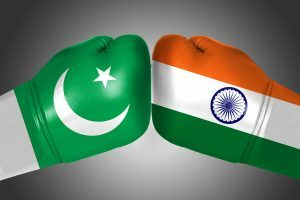 Many countries do not send their teams to Pakistan because the law and order situation there is unfavourable, yet they do not automatically follow the Indian line of state-sponsored terrorism. 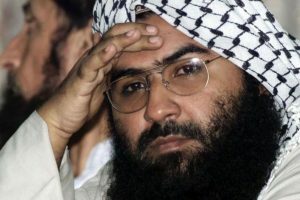 China has, in the past, blocked Azhar’s listing as a global terrorist at least on three occasions to save its all-weather friend Pakistan from global embarrassment. 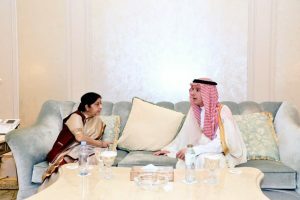 "For so many decades India has deliberately chosen to avoid attending the OIC. 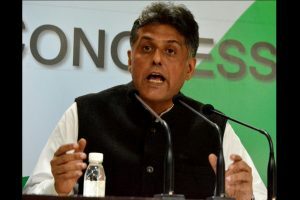 But the Modi government not just gave it legitimacy by attending but in turn got India labelled a terrorist country and an occupier in Kashmir," said the former Union Minister. 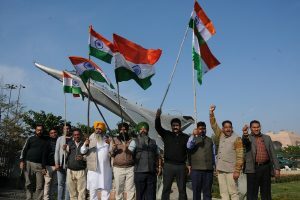 A pity that a genuine braveheart should be “shot down” a second time ~ jingoism can hurt as much as an advanced missile. 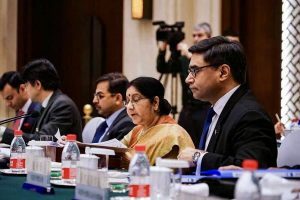 External Affairs Minister Sushma Swaraj on Friday held separate meetings with foreign ministers of member countries of the Organisation of Islamic Cooperation (OIC) on the sidelines of the foreign ministers’ meeting in Abu Dhabi. 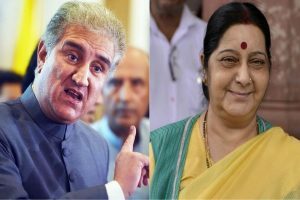 Her remark delivered in her opening address to the OIC, an influential grouping of 57 Islamic countries of which India is neither a member nor an observer, was apparently directed at Pakistan. 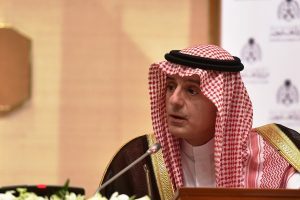 In a significant development in the wake of the Pulwama terror attack, the Organisation of Islamic Cooperation (OIC) has for the first time invited India as the ‘guest of honour’. 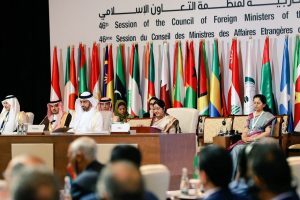 In a significant development in the wake of the Pulwama attack, the OIC has for the first time invited India as the ‘guest of honour’ to the 46th session of its Council of Foreign Ministers to be held in Abu Dhabi on 1-2 March. 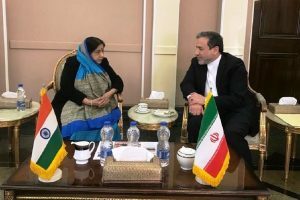 'India does not wish to see a further escalation of the situation and India will continue to act with responsibility and restraint,' Swaraj said. The Chinese Foreign Minister is scheduled to host a meeting of the foreign ministers of Russia, India and China (RIC) on Wednesday at Wuzhen. 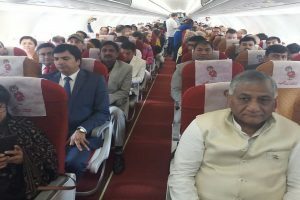 This is the third visit of foreign delegates in this Kumbh. Both India and Iran saw similar suicide attacks targeting their respective paramilitary forces earlier this week. 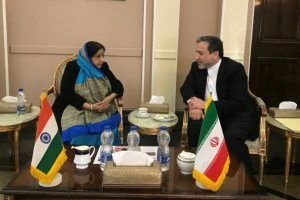 In a brief stopover in Iran on her way to Bulgaria, External Affairs Minister Sushma Swaraj met Iranian Deputy Foreign Minister Seyed Abbas Araghchi late on Saturday night.